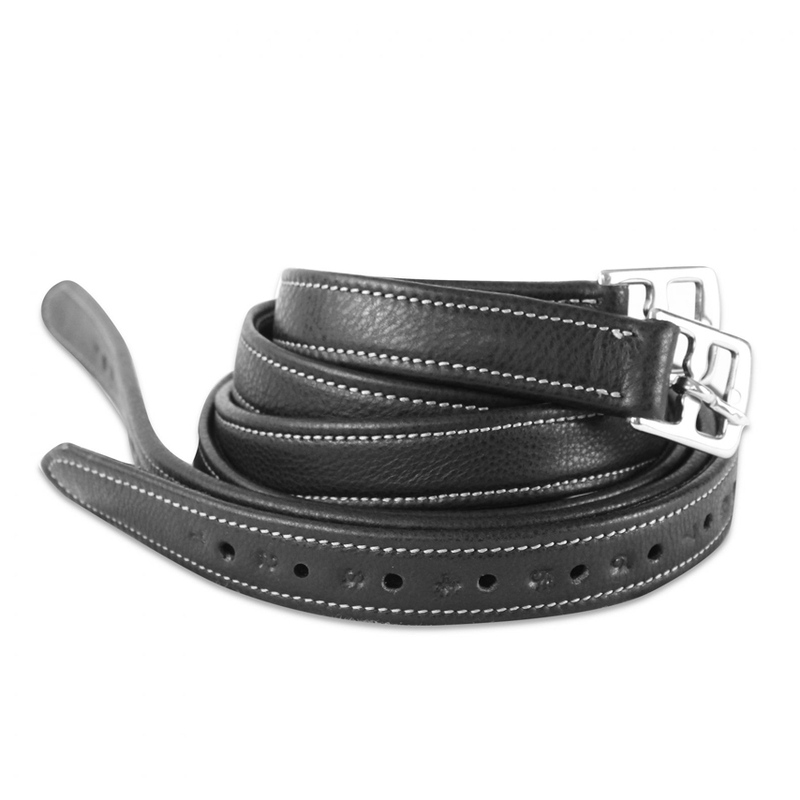 Peter Horobin Saddlery has grown from humble beginnings as a small Australian family business to an international brand that manufactures saddles for both the equestrian and racing industry. Once upon a time, operating from the back shed on Peter’s home property in Tasmania, to now distributing saddles across five continents, Peter Horobin Saddlery has grown into a global success story, with Peter Horobin earning himself the reputation as being one of the best saddle makers in the world. Peter Horobin Saddlery strive to be as sustainable as possible in the manufacturing of our saddles from the leather we use, tanned from sustainable factories in Germany, Italy and France to the thread we use to hand make our saddles, the brass fittings from suppliers who manufacture using top quality materials along with high standards for ethical manufacturing, right down to encouraging the purchase of pre-loved Peter Horobin saddles to maintain longevity and adopting the philosophy of reduce, reuse, recycle and repair. 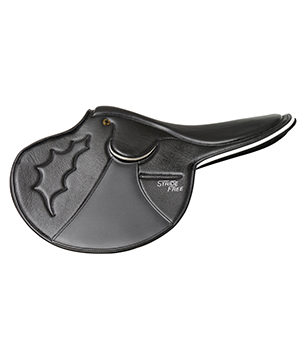 Our revolutionary StrideFree® saddle tree design and the quality design and craftsmanship of our saddles, ensures a comfortable ride for both horse and rider, focusing on biomechanics, equine back health and rider safety. 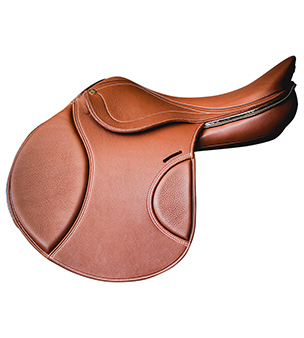 When a horse is properly fitted with a StrideFree® saddle, it moves freer, has lengthened stride and no signs of soreness. 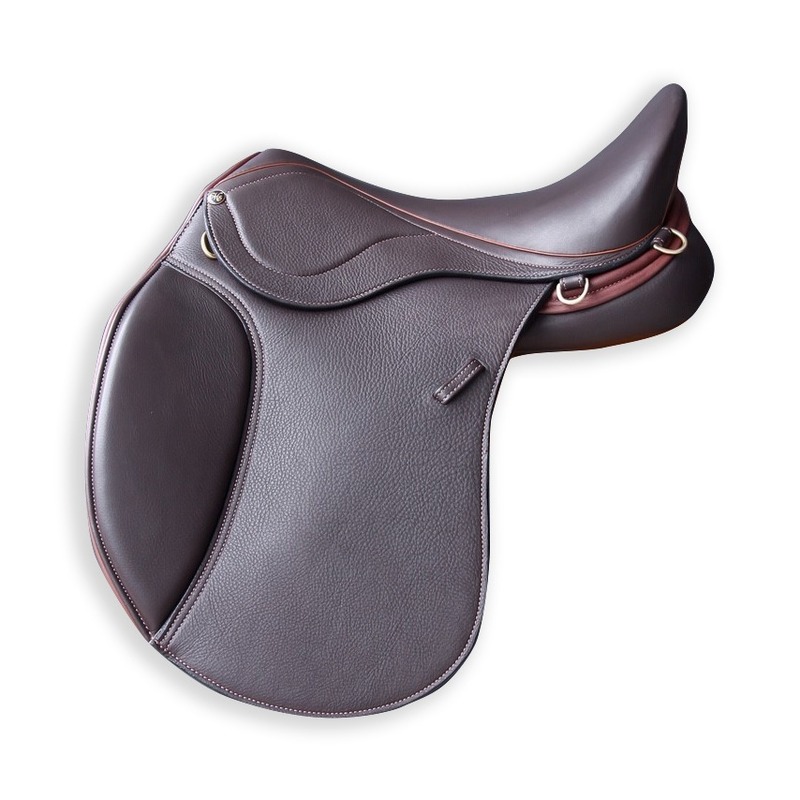 This remarkable change in the horses’ performance, has equestrians all around the world impressed, and with this, the global demand of StrideFee® saddles has put Peter Horobin Saddlery onto the world map. On each continent where there is a PHS Representative, we ensure that they are properly trained and they uphold the core values and philosophies of the Peter Horobin Saddlery brand, providing the customer with the most memorable and rewarding experience when purchasing a Peter Horobin saddle. 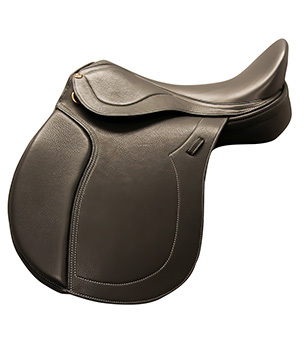 Once you ride in a Peter Horobin saddle, you’ll ride in one for life. Peter explains wool padding VS foam padding. Having started out in dressage as a British Dressage Apprentice with an aim to compete at International Grand Prix in the future, Devan currently competes at PSG National level, having won many regional titles. She competed at National Championships on a number of different horses with the current goal to compete Internationally next year. Dressage Rider, Luke Baber Davies from team LBD describes the changes in his horses' performance since using StrideFree® Saddles. 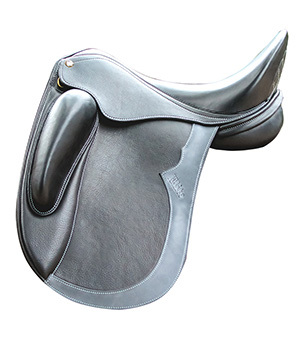 David Sheerin, event rider, discusses how your saddle can affect your horse's way of going and possibly hinder or improve performance. Chloe Mariani, who is part of the young riders Eventing Squad talks about her StrideFree® saddles and how they have changed the way her horses go!